No. 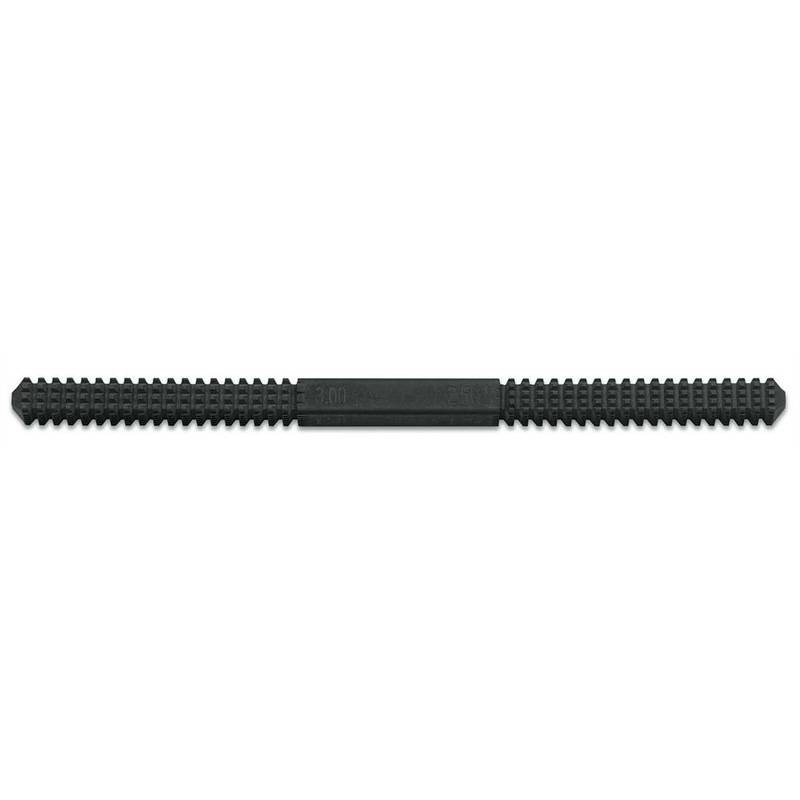 2228 mm threads; pitch 0.75, 1, 1.25, 1.5, 1.75, 2, 2.5, 3mm. No. 2229 SAE threads; pitch 11, 12, 13, 14, 16, 18, 20, 24. No. 2249 SAE threads; pitch 9, 10, 12, 16, 20, 27, 28, 32. Made of high carbon steel. Restore external threads by filing. Fast cutting teeth.